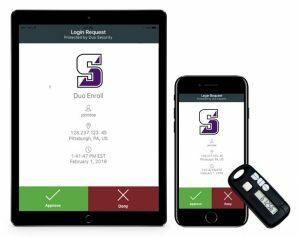 The Two Step Login process uses two forms of authentication to verify your identity, which is essential to strengthen our information security efforts. Staff started enrolling in Two Step through Duo on August 13. After September 17, all staff will be required to complete the Two Step Login to access University systems. Faculty and students will start enrolling in September. More information to come. We welcome the opportunity to answer questions or help you enroll your account on Wednesday, September 12 from 11 a.m. to 12 p.m. in ELH 235 (The Kane Forum). Register to let us know you plan on attending. Available on the Apple App Store and Android App on Google Play. Royal IT Support successfully launched in July. All inquiries, requests and issues relating to campus technologies are being managed through this new system. Information Technology is proud to announce the launch of Royal IT Support, our new IT ticketing system. Royal IT Support, which replaces Footprints, provides our campus with improved communication around IT issues and requests. • Report an Issue through a simplified form (on your behalf or someone else’s). • Request a Service through an IT service catalog. • FAQ answers questions about the new website. 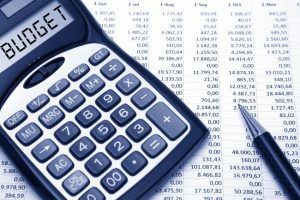 • View my Issues/Requests gathers all of your open (active) and closed (completed) requests. How do I access Royal IT Support? You can access the system in two ways. Please note that you will need to log into the system with your my.scranton credentials. 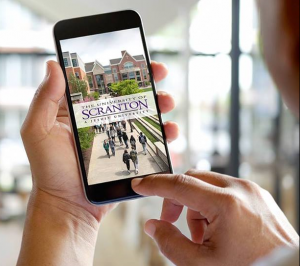 • Go directly to scranton.edu/royalitsupport. • Log into the my.scranton portal, and on the Home tab you will see an Royal IT Support link. What happens to my existing tickets/requests in Footprints? Both systems will be running simultaneously for a few months. If you already have open request in Footprints, they will continue to be resolved through this system. New requests are added in Royal IT Support. Query access will be available in Footprints by going to tsc.scranton,edu. Will I still receive updates through e-mail? Yes. You will continue receiving email updates. You can also view request statuses and updates through the Royal IT Support portal. The following sessions have been scheduled to review this new system. 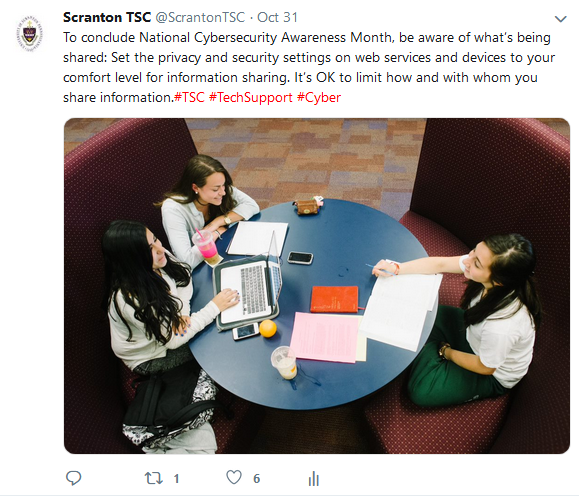 Please register at scranton.edu/ITtraining. 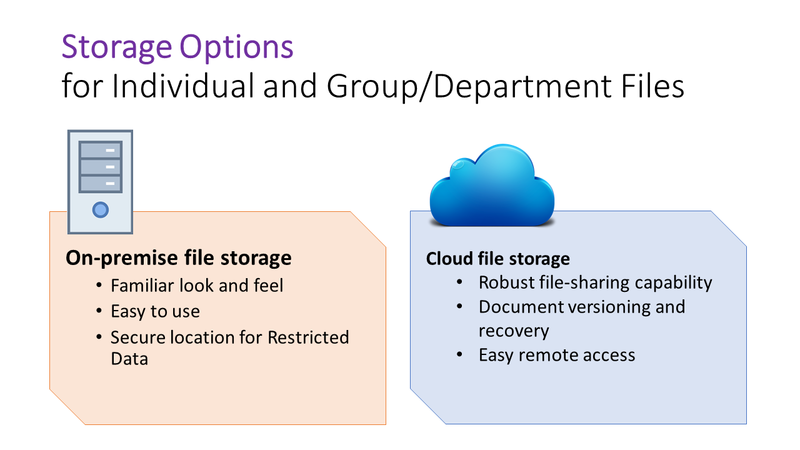 RoyalDrive has been the University’s on-premise main file storage location for over 10 years. 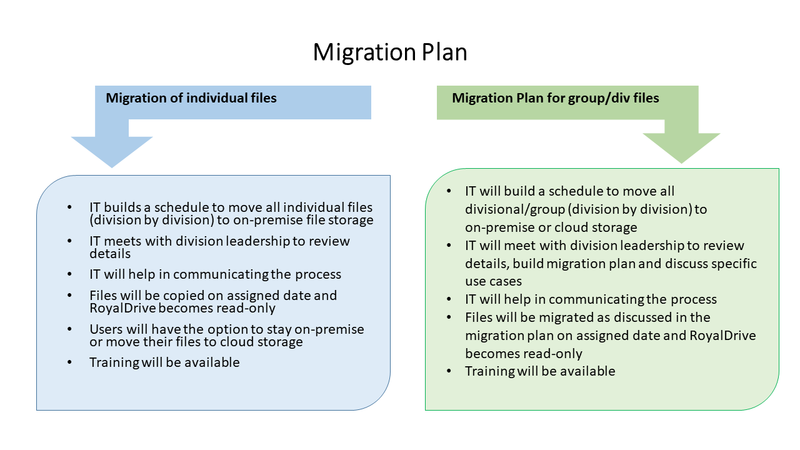 In order to provide our campus with the security and flexibility needed, it will be replaced with an on-premise and cloud storage (view the slides below for more information on the storage options, challenges and migration plan). What can I do in anticipation of this change? 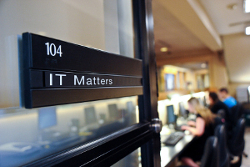 The Offices of the Registrar and Academic Services, and Information Technology are pleased to announce the release of the Student Advisor Profile. 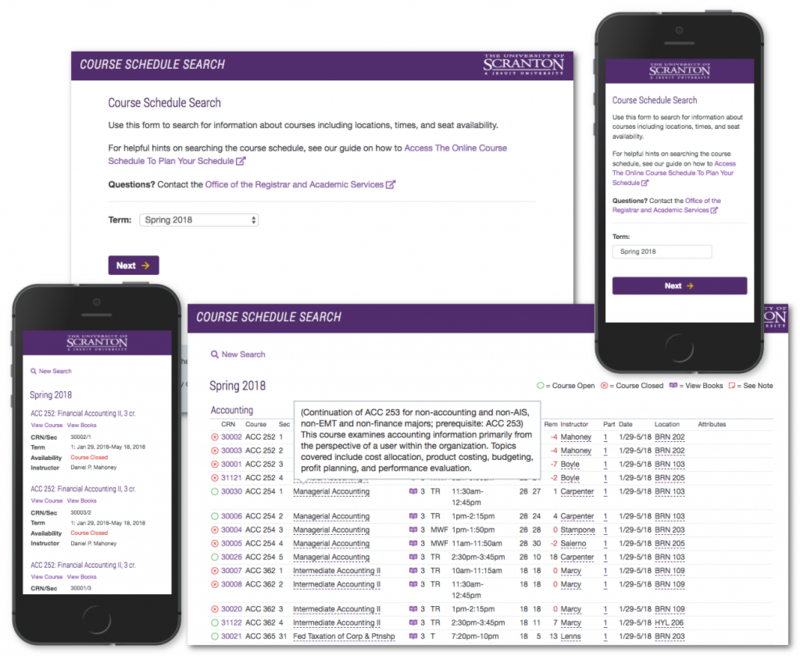 This easy-to-use, modern Banner 9 Self-Service application facilitates personalized academic advice by presenting each student with a comprehensive view their academic information in a centralization location. Each student’s assigned advisor has a similar view of their advisee’s profile. In keeping with the Strategic Plan, it is the latest enhancement to the student experience. The Student Advisor Profile consolidates a student’s curriculum, grade, registration, hold, gpa and pre-matriculation information. 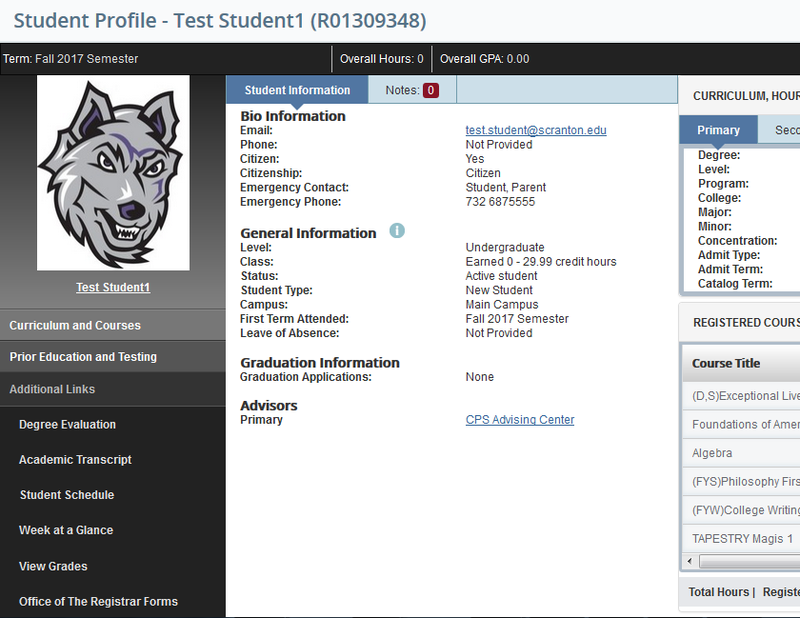 It also allows advisors to record and release student advising notes. Student Advisor Profile training sessions for students, advisors, department chairs, program directors, deans, administrators and staff occurred in the months of March and April. User documentation and Panopto videos can be found in the portal under the Employee tab in the Office of the Registrar and Academic Services portlet. Questions and comments about the product should be directed to Julie Ferguson, Registrar, julie.ferguson@scranton.edu.